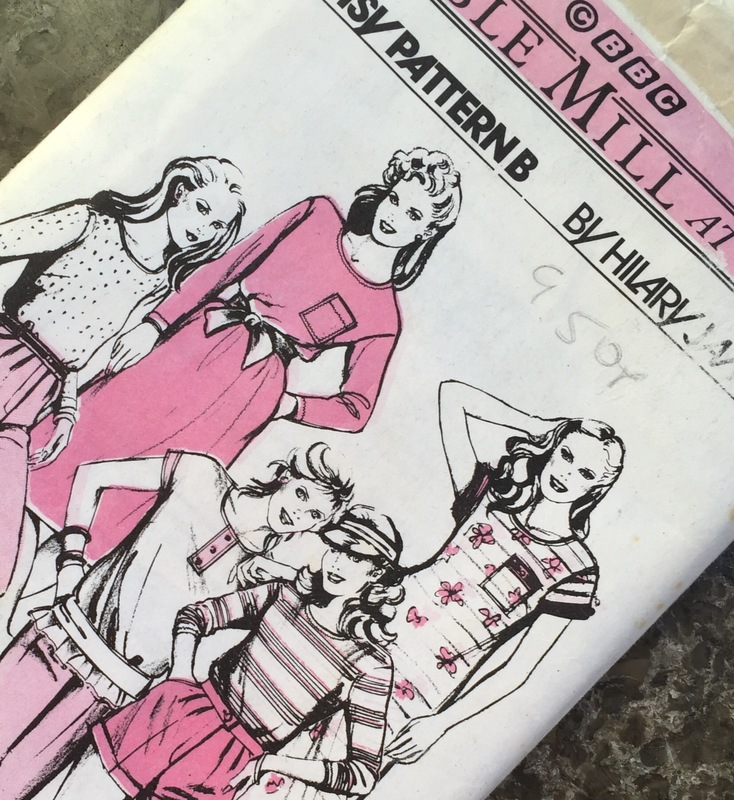 I have to say I am so excited to be able to participate in the Pattern Pyramid Giveaway. 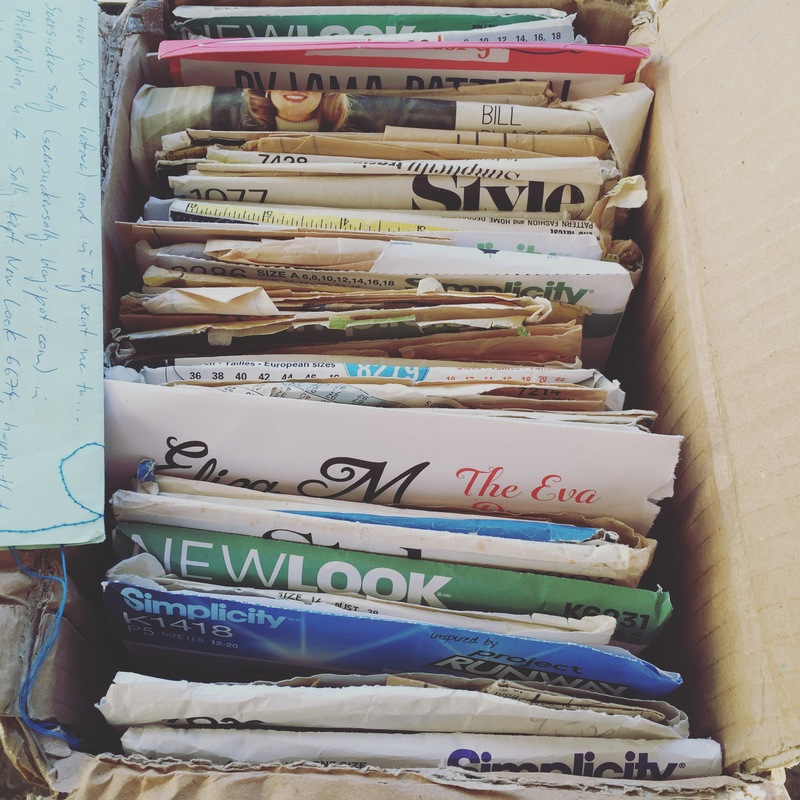 A couple of months back, right when I started the blog, I was picked out of the hat by the lovely Megan of Pigeon Wishes to be the recipient of this amazing pattern box of goodness. I could not believe my luck! 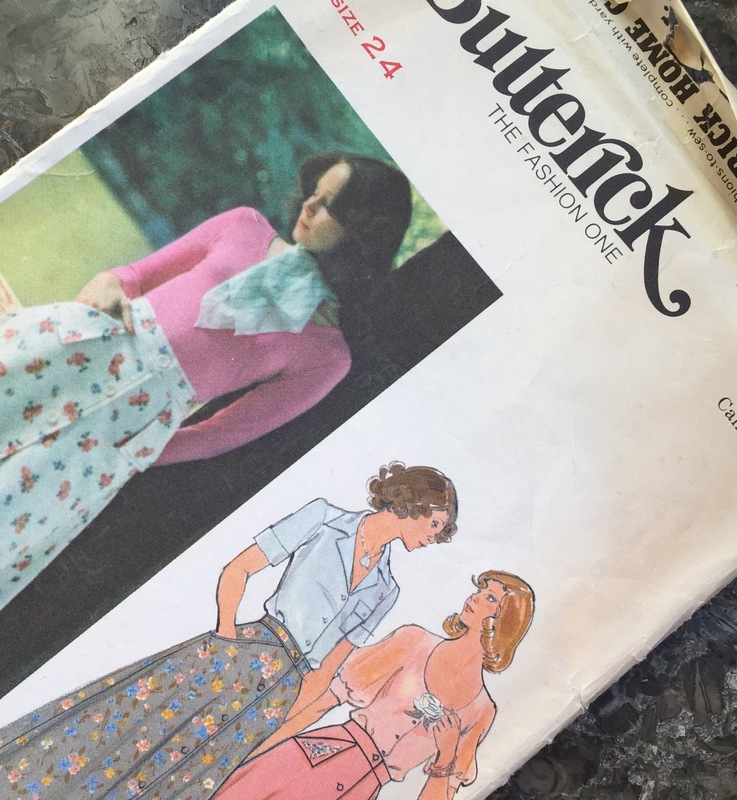 The Pattern Pyramid was originally started by Karen of Did You Make That when she received a box of vintage patterns and decided she wanted to share the love with the sewing community. Since then the box has travelled to Australia, America, New Zealand, Scotland, Canada, England, the Isle of Wight and many other interesting places! It’s now sitting here with me in Frankfurt, Germany and the box is ready to make its way on a new adventure! 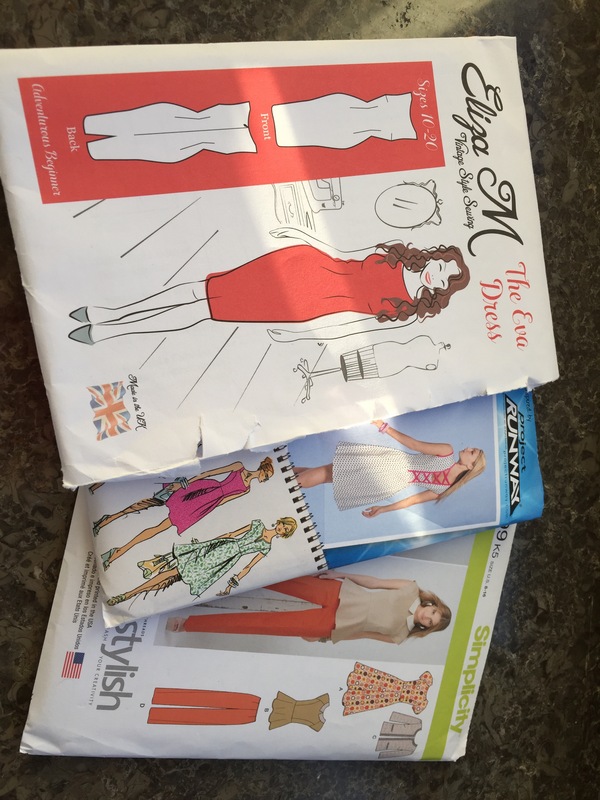 Basically, the way the pattern pyramid works is you receive a box of patterns, you get to keep a pattern from the box and you add a pattern in and send it off around the world for the next lucky recipient to do the same! 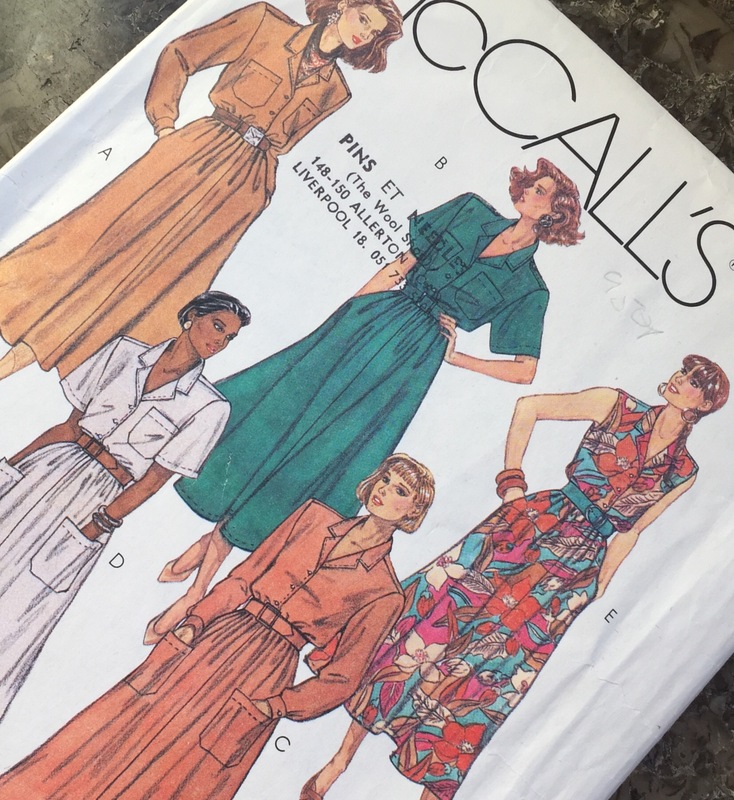 Seeing all these beautiful patterns is such a treat – there are a range of sizes, shapes, decades, styles and just unpacking the box is a joy in itself! I think there are a few treats in there for people! And here is what I took out … The lovely Megan told me that on account of how many she had added, she thought it would be ok for me to take an extra one! It’s just so hard to choose! I love the shape of this shirt dress – I think it could really work on me! It looks complicated, but I think if I get it right the sleeveless version could be a bit of a summer staple! This skirt had to come too … I’m a bit unsure on the sizing, it’s probably going to be way too small, but I’m hoping to just add a few inches all over! I love the pockets and the button down front! It’s my incentive to master button holes! This one won me over on account of the shorts! How amazingly cute are they?! I can’t wait to give them a go! 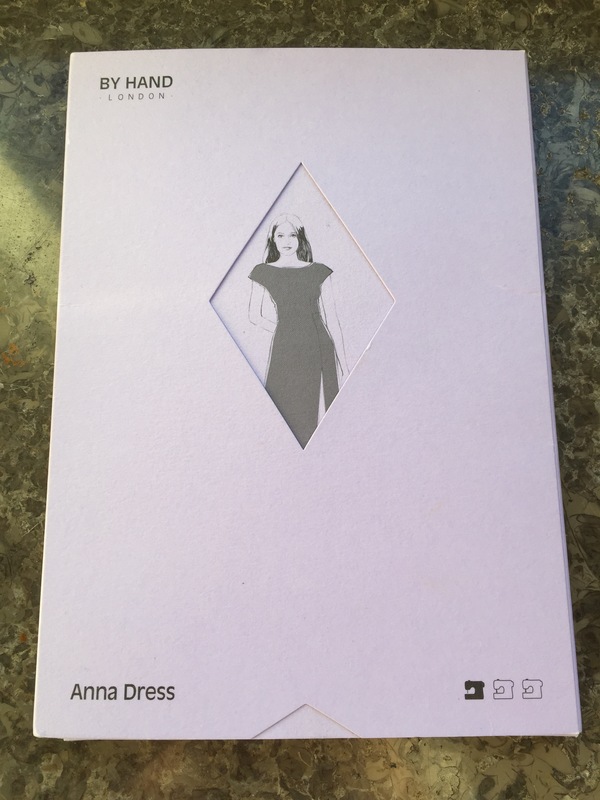 And I just couldn’t resist trying Anna out … let’s see if she and I get along! So if you want to get your paws on this pattern box of goodness, what do you need to do? 1. You must be committed to passing on the pattern pyramid. So hosting a giveaway, picking a winner randomly and paying for the delivery. 2. Leave a comment in my reply section, with a link to your blog, by midnight on October 3rd 2015. And that’s it! I’m afraid this one is open to bloggers only (on account of you also needing to host a blog giveaway). Winners will be drawn from a hat! This is a WORLDWIDE giveaway so give it a go! You may be the lucky winner! Fabulous!! Your name is in the hat! Congratulations SaSiBeau the box is yours!! !please send me an email at amyjuneburrows@gmail.com with your contact details and I will get the box on its way to you!! !